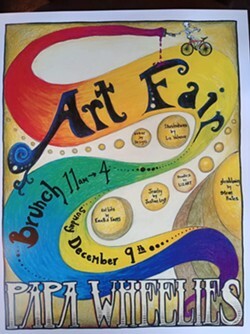 Papa Wheelies is excited to have local artists with their hand made items on display, for sale, along side of having a delicious brunch! 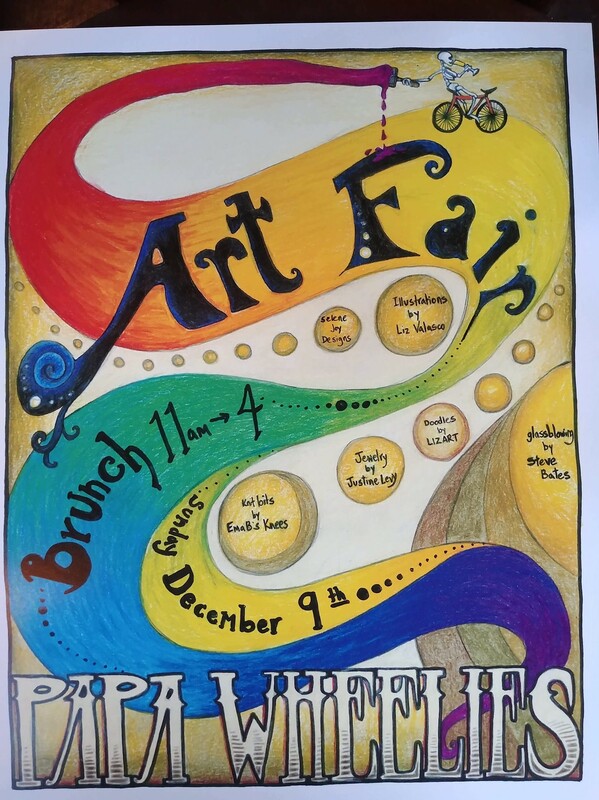 Please join us for this special day, eat some great food, and do some holiday shopping for unique hand made gifts! Not to mention Mimosa specials!! !